Hello and thank you for visiting. 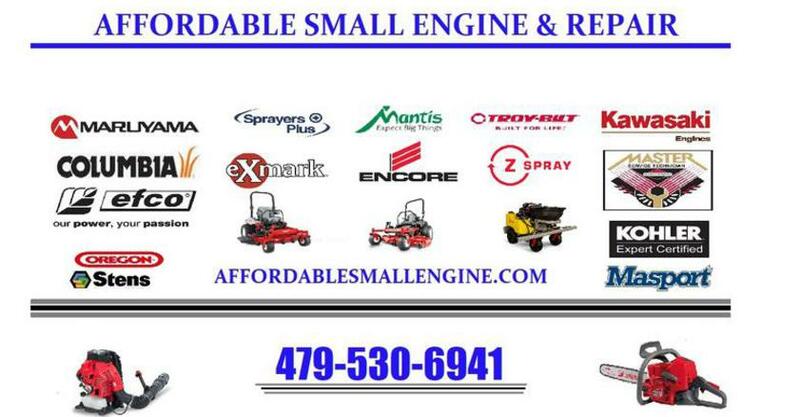 Affordable Small Engine and Repair is NWA'S leading small engine repair shop. 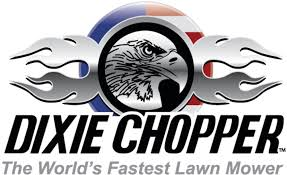 We specialize in lawn mowers, trimmers, edgers, chainsaws and zero turn mowers. HI! 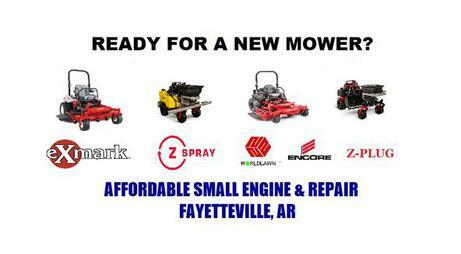 I'm Steve Hawley, founder and owner of Affordable Small Engine And Repair, I've been helping friends and neighbors for years with their general repair problems on lawn mowers , trimmers, edgers and chainsaws. So I can honestly say if you're looking for repair on a wide variety basis, then Affordable Small Engine & Repair is the shop you have been looking for. We're not like other shops in Northwest Arkansas. We work on such a wide variety of small engines, and let's face it, some are easier to work on than others. Here at Affordable we have better negotiated the price to help you save money and get the job done right the first time! 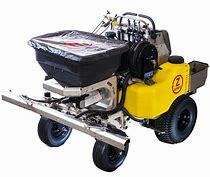 Also if your looking for a new zero turn mower come give us a chance to earn your business. I have personally looked and worked on just about all brands and I'm proud to say we have chosen some of the best brands on the market to sell and service, all at an affordable price. As always thank you for choosing Affordable Small Engine And Repair. 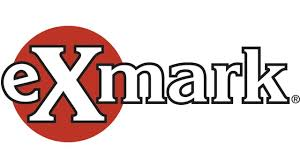 Home of "YOU BREAK IT, WE FIX IT!" "You Break It, We Fix It"